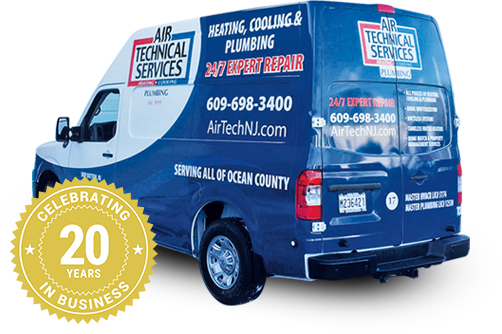 Reliable winterization services in Ocean County. 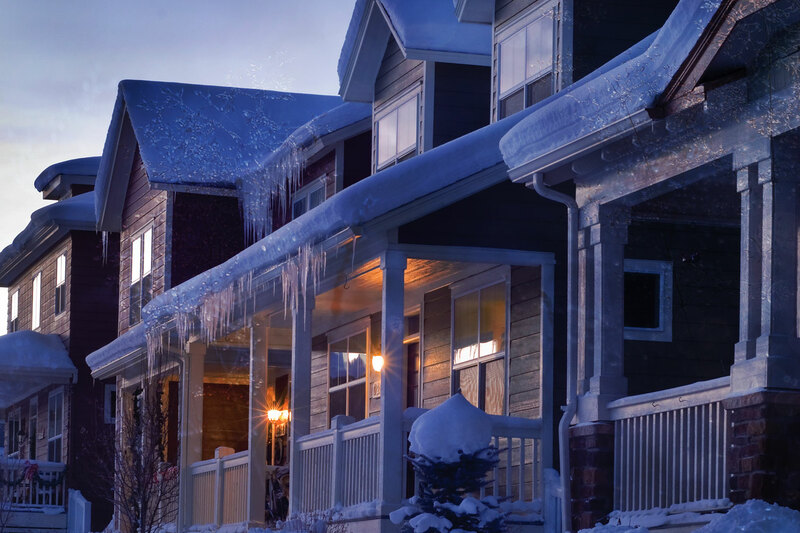 Our reliable winterization services not only prepare your house, inside and out but we are also here to provide emergency service 24/7 throughout the winter . 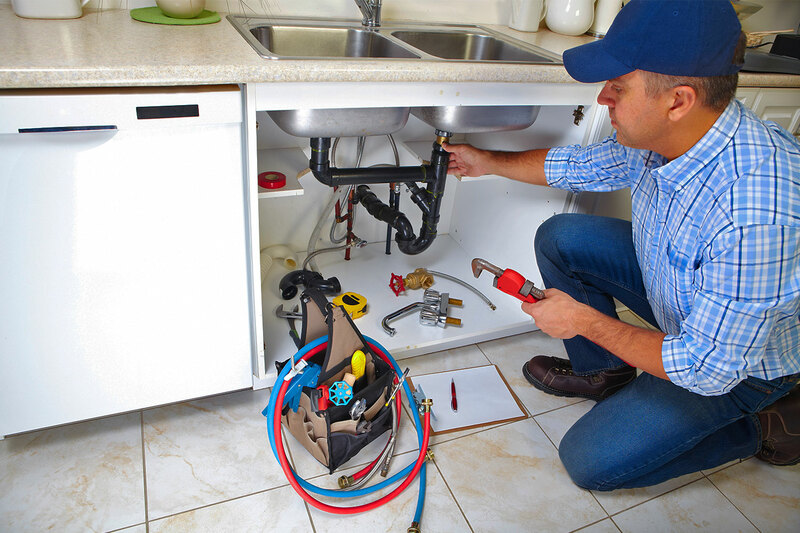 Our plumbing professionals are eager to tackle any and all of your plumbing issues from simple drain cleaning to complex gas line repairs. 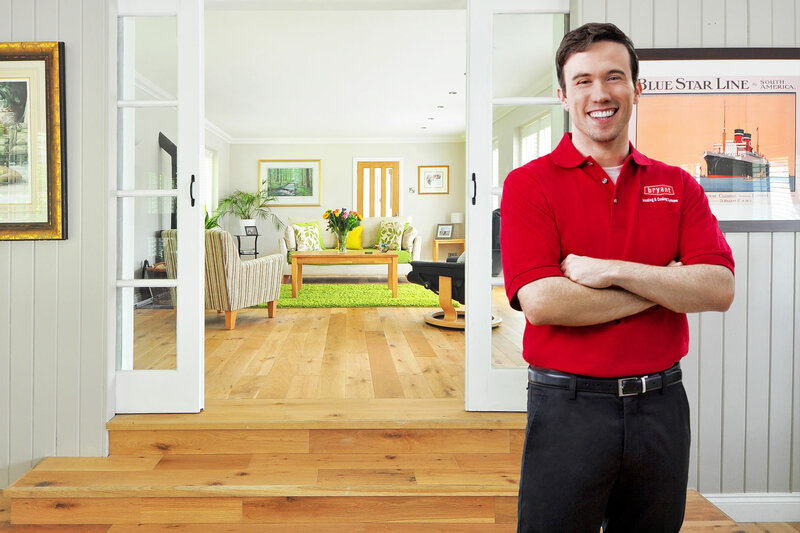 During normal business hours or in the middle of the night, we are here to help! To make sure you stay comfortable year round, your HVAC system should be as energy efficient as possible and help cut down on mounting costs during the hottest and coldest months of the year. Beyond our scheduled inspections, Air Technical Services are available to make additional visits to the property if you think you may have left the stove or the TV on, left a door unlocked, or forgotten your key. 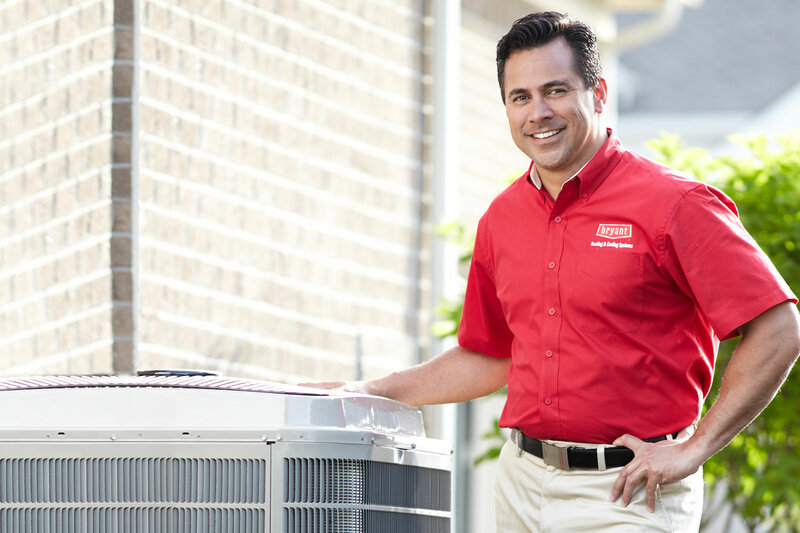 We have 30+ years of service and installation experience. 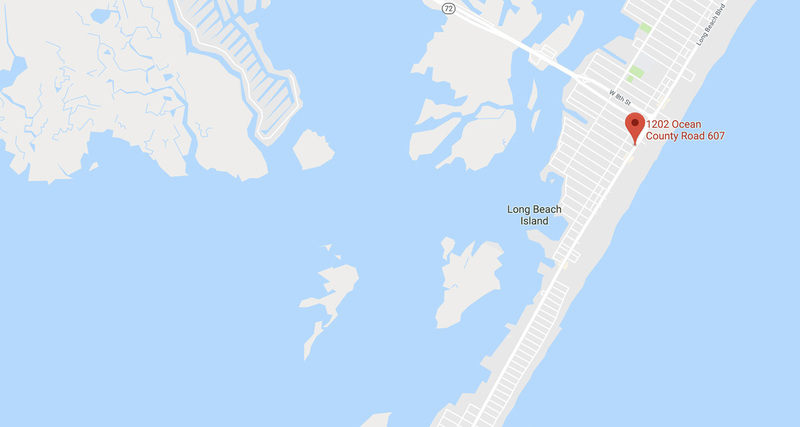 We are proudly located in LBI, New Jersey and have operated here since 1999. We are Specialists in repair, maintenance, replacement & installation of heating & cooling systems (All brands of gas furnaces, heat pumps, boilers, air handlers & condensing units). Let us put our experience and expertise to work for you! Now offering up to 10 years no interest financing! You can also reach us by phone at 609-698-3400.